Snail slime, otherwise known as snail secretion filtrate (SSF) or snail mucin is naturally created by snails to protect, renew and restore themselves. It has become a popular ingredient in skincare offering great results when used on human skin. Dr. Andrea Godoy is a Brazilian Dermatologist for former Victoria’s Secret bombshells Alessandra Ambrosio and Ana Beatriz Barros, and Lead Advisor for Brazilian Skin. Their skincare products include snail mucin, among other key ingredients. SSF has six main benefits for the skin and is a powerful anti-aging property, especially at clinical levels. Brazilian Skin extracts the SSF without causing any harm to the mollusk. 1. It optimizes overall skin health. Packed with zinc, iron, manganese and copper peptides, plus incredibly high quantities of vitamins A and E, snail mucin helps to restore skin and heal it quickly. 2. It’s a potent way to hydrate skin. When we consider that 98% of SSF is comprised of water, it is excellent for dry skin which often has wrinkles and fine lines due to dryness. 3. Research shows it has anti-aging potential. Beyond sealing in moisture, and helping skin to heal, new research has shown SSF may have anti-aging potential, too. How do skin care companies like Brazilian Skin get the snail mucin from the snail into their products? Dr. Godoy states, “When snails are put under mild stress conditions, they excrete a thick fluid as a means to protect themselves.” When concentrated, this snail mucin aids human skin by hydrating, preventing aging and improving wrinkles and scars. 4. It’s a protection powerhouse. When looking at ways to protect skin from premature aging, UV rays, pollution, dryness, it’s the copper and antimicrobial peptides along with hyaluronic acid, proteoglycans, and glycoprotein that makes snail mucin such a powerful skin shield. When you use a serum that includes clinical levels of skin mucin, you’re going to see a difference in the overall appearance of your skin within a few days. 5. It fades scarring and stretch marks. “There are two key components to snail filtrate that boost tissue repair and promote rapid cell renewal. First are fibrinolytic enzymes which can be thought of as cellular nourishment for the skin. The other is glycolic acid which serves as a natural exfoliant which handles the scars, fine lines, and wrinkles. When you look at these two components plus everything else found in snail filtrate, it’s obvious that it is a powerful ingredient,” Dr. Godoy illustrated. 6. It kills bacteria and blasts acne. The little snail that could continues to amaze with the ability to kill bacteria that live on the skin’s surface causing acne. “Snail mucin is full of natural antibiotics so when using products with high concentrations of it, skin clears and remains clear with consistent use,” says Dr. Godoy. 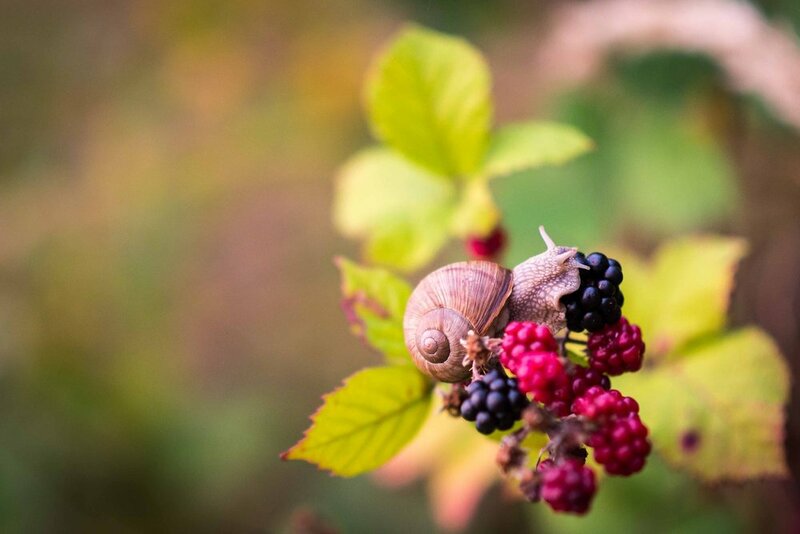 With this abundance of naturally occurring benefits for a variety of skincare issues, it’s a no-brainer why snail mucin is more commonly featured as an ingredient in skincare products lately. In Brazilian Skin’s research on the benefits, results from a small study with varied ages, both men and women had skin moisturization increase 30-40% after using protelixan and skin elasticity increased by 17%. While there is limited research on the anti-aging properties of snail mucin, Dr. Godoy believes the addition of SSF in Brazilian Skin products contribute to the drastically amazing results their skincare line achieves, specifically in regard to anti-aging. Along with Dr. Godoy, Wilson Chueire, Founder of Brazilian Skin, also believes this and affirms their Bratoxin formula, which features SSF, increases skin moisture by 54% over 24 hrs. Currently, Brazilian Skin’s regimen comes in the form of a Facelift Kit ($229.00) with three serums: the Age Reversing Bratoxin ® which is the daytime serum, the Triple Cell Complex Acai mask which delivers the best results when worn overnight, and Bratoxinsta ® a more direct wrinkle treatment serum that when applied to deeper wrinkles, radically reduces their appearance within 60 seconds.